We have been set up to receive based on your buying! When you use Amazon Smile, Vision 2 Hear will get a donation percentage based on how much you purchase. 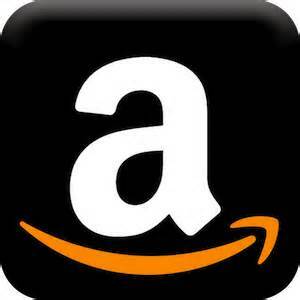 Amazon Smile is linked to Amazon and allows non-profit organizations like Vision 2 Hear to benefit from people who love shopping with Amazon and helping Vision 2 Hear. Thanks for remembering us when you use Amazon Smile! This entry was posted in Articles, Events and tagged amazon, amazon smile, donation. Bookmark the permalink.